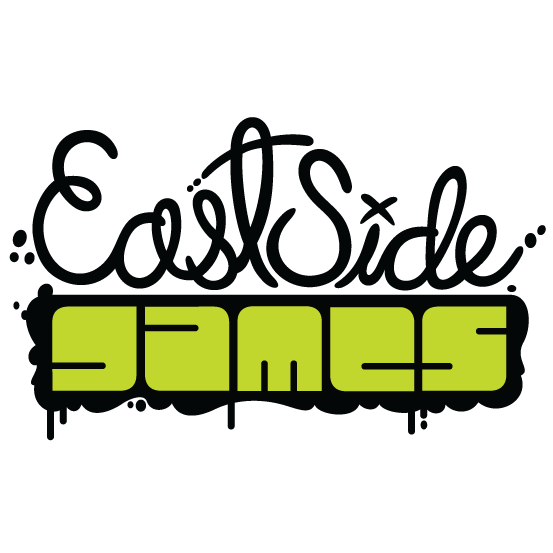 East Side Games has an immediate opening for an Intermediate Software Engineer for our beautiful island office (Nanaimo!). You (yes, you!) have a passion for clean code and are experienced in games and/or web development. You are able to work under tight deadlines and successfully perform fast iterations with agility and ease. You enjoy working in a start-up style environment, as this role will be new to our island team. Work with multiple data store technologies, including both SQL and NoSQL databases. Maintain uptime and ensure smooth operation of software to support a 24/7 business. Design highly available and scalable systems with Senior Software Engineers and Product Managers. 3+ years of experience in object-oriented server-side programming environments such as PHP, Python, or Java. 1+ years designing, querying, optimizing and scaling SQL or NoSQL databases. Prior experience working on and shipping large-scale software systems and/or game titles. Experience building software deployed to a cloud-based environment like Amazon Web Services and/or Docker. Prior experience in DevOps or systems administrator roles an asset. Solid understanding of network-based client/server systems and its implications on performance and security.